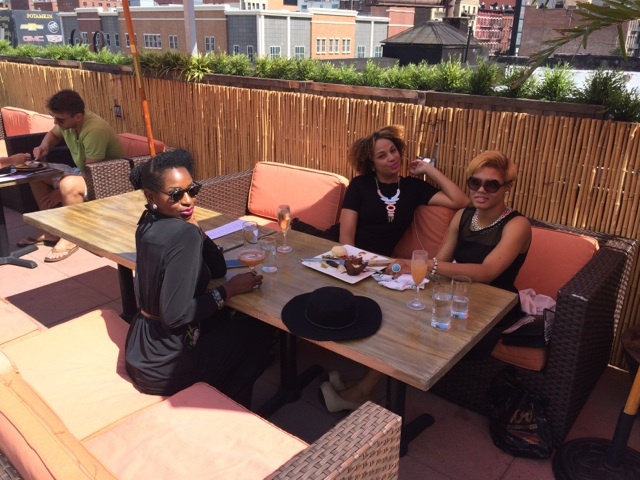 This past Sunday, the girls and I met up in honorary of one of our NYC fashion blogger members Brittany of “Piece, Love and Sole” blog, celebrating her two-year blogiversary as we held our 1st brunch at Rooftop 48 for NYC Fashion Week. 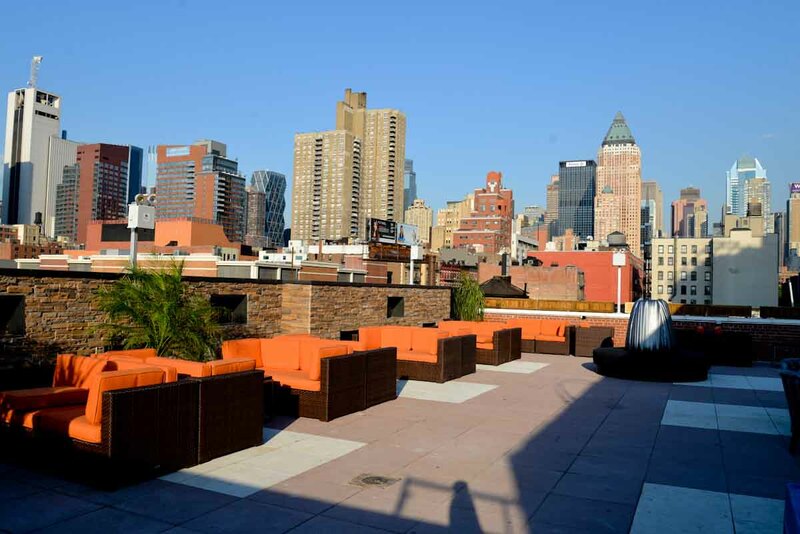 The ambiance and vibe of the rooftop was amazing and sharing the space with my girls was all the better. As we waited for our brunch meals, we enjoyed fabulous and colorful cocktails to tickle our taste buds. Our little black dresses, lavishing conversations, exquisite drinks and mouth-watering meals…what a perfect way to start New York Fashion Week! As fashionistas, we all brought our own little style or taste to the black dress and of course, we did not disappoint. 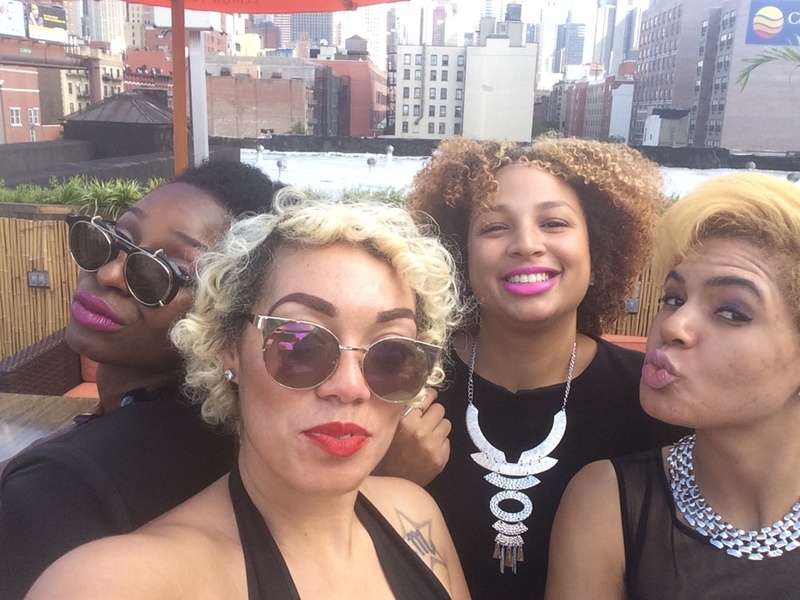 Check out these lovely ladies blog for your latest style tips, fashion, vintage, art and pop culture. 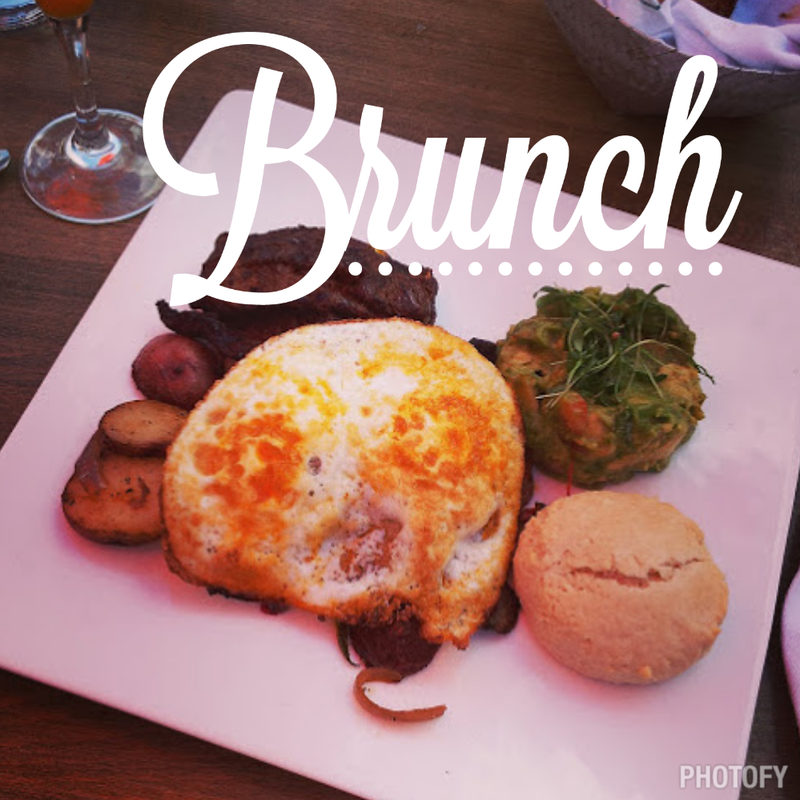 FABU….The LBD, brunch with other bloggers! 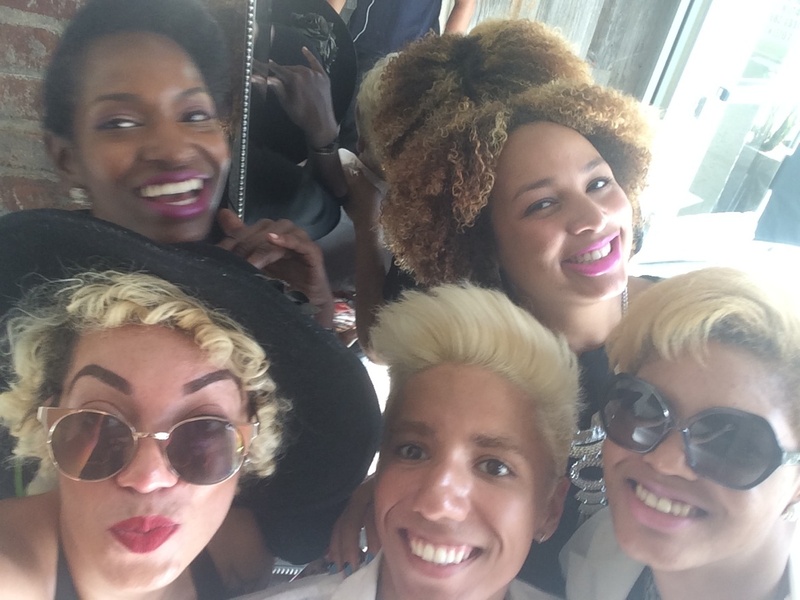 Fashion At Brunch United! Fabulous At Being U !